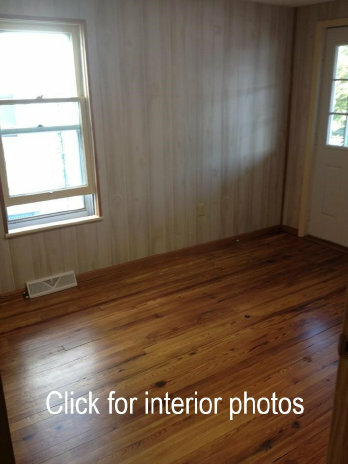 Three Bedroom Half Double fully remodeled 2014. Washer and Dryer hook up in Kitchen. New Natural Gas high efficiency forced hot air furnace, New natural gas Hot Water heater. Includes stove and refrigerator. Off street parking. 1 pet permitted with restrictions*. $825 per month. One year lease. Credit and background checks required. $875 per month rent if we install washer and drier. Pet Restrictions: Only 1 of the four following type pets will be permitted. Additional fees and paperwork required for pets. Under no circumstances will any other type of pet or animal of any description be permitted.